A caravan park operator needed “a machine that could handle anything that was thrown at it.” We delivered. 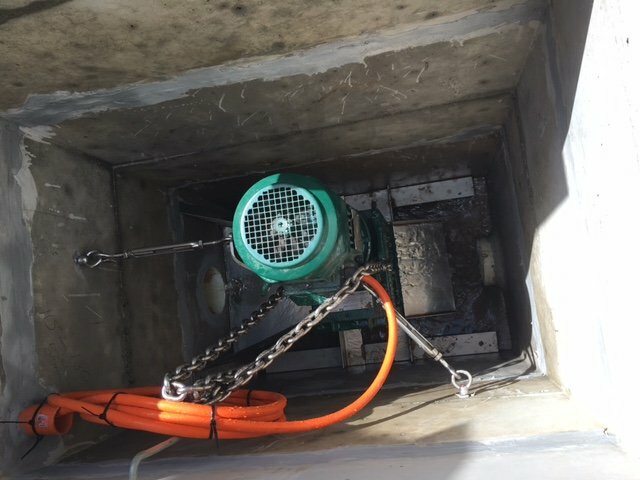 The Nambour Caravan Park, located in Kulangoor, Queensland, was experiencing large amounts of wipes coming into its sewer pump station which caused pump blockages. In an attempt to fix this, a removable filter basket was installed into the inlet manhole to capture the solids. While the basket prevented the wipes, rags and other sanitary products entering the pump station, it proved to be a maintenance nightmare. The basket had to be cleaned and all solids had to be taken away every day. Aquatec was approached to solve the problem. We did this through the installation of a 10K Muffin Monster grinder. The 10K Muffin Monster grinder, fitted with the JWC-exclusive Wipes Ready cutters, was the perfect solution to the problem. The Wipes Ready Muffin Monsters cut wipes in two directions, which is unlike any other grinders that only cut in a single direction. The benefits of the two-way cut is that the wipes are reduced to a minimal size, eliminating reweaving of wipes after the grind. 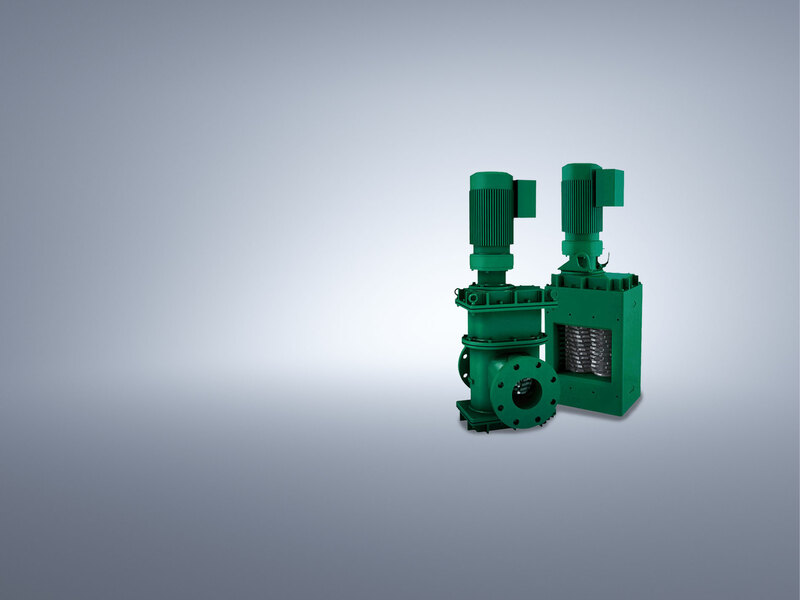 Since the grinder was installed, the need for daily maintenance of the pump station has been eliminated and there have been no pump blockages.